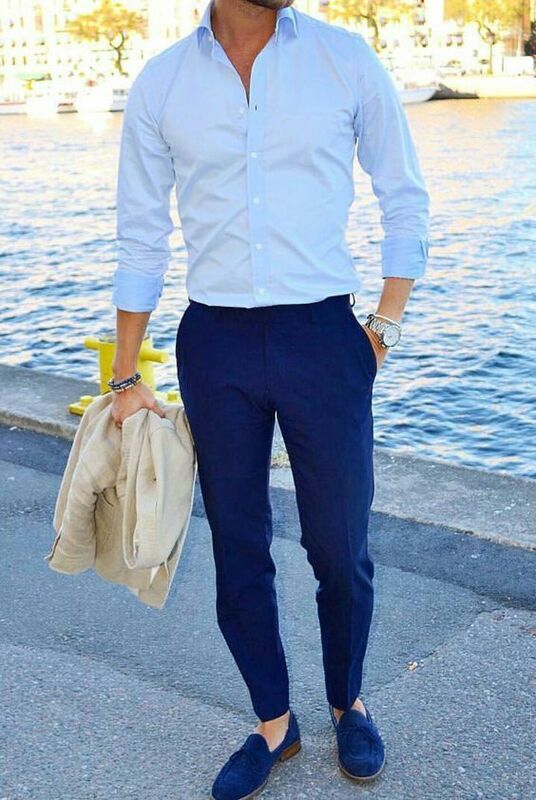 Men’s Style Outfits Every Guy Should Look At For Inspiration. A warm and cozy streetwear inspired outfit with a denim jacket, a wool sweater a long tee and some comfortable sweatpants and high socks. Don’t forget to follow us on twitter for more! “You can’t let someone else lower your self-esteem, because that’s what it is – self-esteem.